Who doesn’t love the clean and fresh aroma of citrus? Lemon, Tangerine, Orange, Grapefruit and LIME! So what are the properties of lime essential oil and what can we use it for? 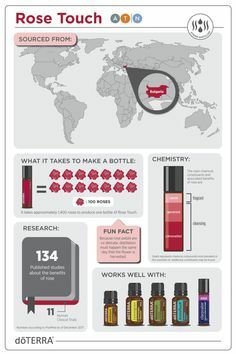 Let’s explore some of the uses and benefits. When life has you down, you’re discouraged or grieving, reach for the lime essential oil. Lime positively affects mood with stimulating and refreshing properties. It has the ability to uplift, balance and energize. It encourages the connection between the heart and mind. It’s a wonderful way to start your day, or diffuse when you need a pick-me-up emotionally or physically. 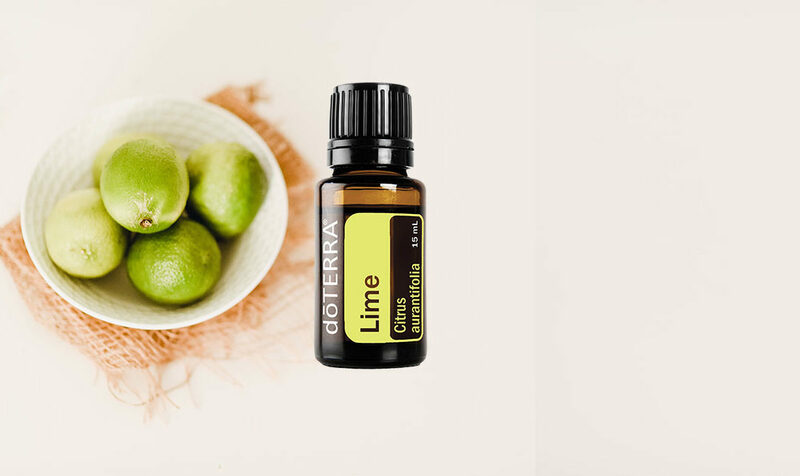 Cold-pressed from the peel of fresh limes, doTERRA Lime essential oil has a high limonene content and provides internal cleansing benefits* and also supports healthy immune function*. Add a drop of Lime to your drinking water to enhance the flavor, and assist your body with cleansing the liver, detoxification, ph balance, and even to soothe sore muscles*. Add a drop of lime to your facial cleanser or shampoo for added cleansing properties. Lime is easy to use in cooking. Try it in drinks and smoothies, as well as dips, desserts and marinades. 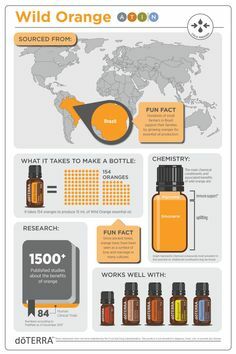 Just remember essential oils are very potent. You may want to start with using a toothpick dipped in the lime oil and stirring the toothpick in your recipe for just a little lime flavor, or just a single drop of essential oil and build from there. With the upcoming holidays this specialty drink is an easy and delicious way to get into the holiday spirit. This mock cranberry and lime spritzer is a festive, fun, and delicious addition to complement any meal during the holidays. 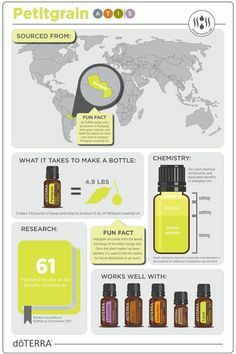 If you haven’t tried Lime Essential Oil this is a great time to try it. Just purchase a 125PV order and you will receive Lime for FREE. REMEMBER to purchase before September 15th!